The Eagles over the last two days cut 21 players, 12 on Friday and nine more on Saturday, to reduce the roster to the league maximum of 53. Here's a position-by-position look. There are tons of newcomers on the defense and a new 3-4 system in place, but will the Eagles ultimately be a better defensive team in 2013? The Super Bowl XLVII power outage cued a 49ers comeback that came up short. But mark Ray Lewis' words when he says it was no coincidence. 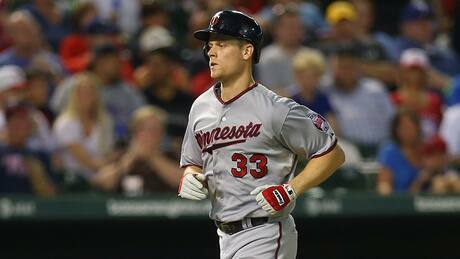 The Minnesota Twins have traded Canadian first baseman Justin Morneau to the Pittsburgh Pirates on Saturday. 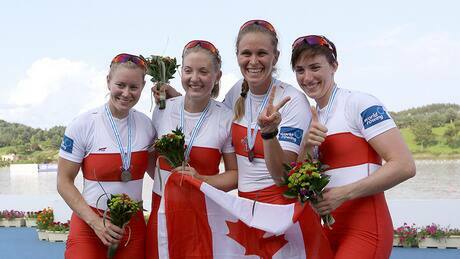 Canada won silver in the women's quadruple sculls on Saturday at the world rowing championships. 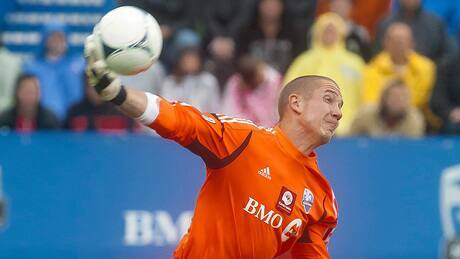 Troy Perkins made four saves to help the Montreal Impact play to a scoreless draw with the Philadelphia Union on Saturday night. 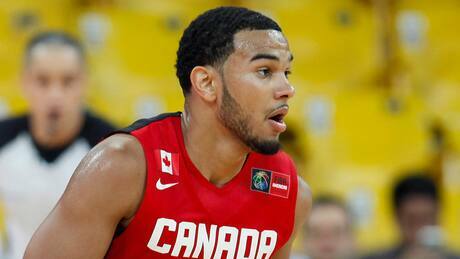 Canada dropped an 83-67 decision to Puerto Rico on Saturday at the FIBA Americas Championship basketball tournament. You are currently browsing the Sportspool.com Sports News blog archives for August, 2013.